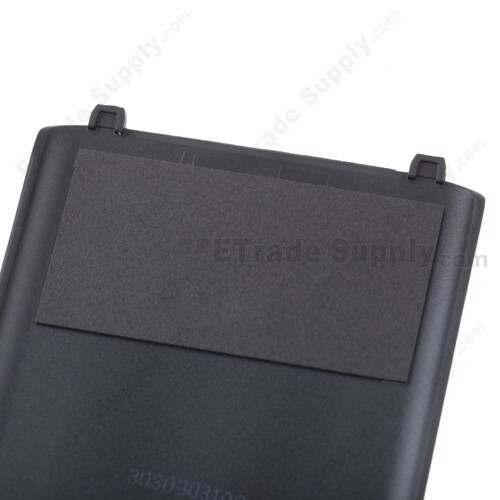 BlackBerry Bold 9650 Battery Door is a great important component part of BlackBerry Bold 9650, without which, it will have impact on the normal performance of BlackBerry Bold 9650. 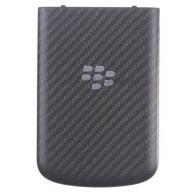 This BlackBerry Bold 9650 Battery Door is a perfect replacement of the original one and also an excellent repair part for your scratched, cracked or damaged Battery door. 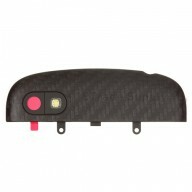 Especially if your phone is out of warranty, you can buy one and install by yourself, which will save your time and money. 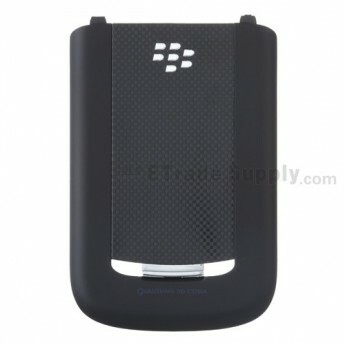 BlackBerry Bold 9650 Battery Door is available with OEM Brand New and Aftermarket models in the current market. ETrade Supply also provides these two conditions. 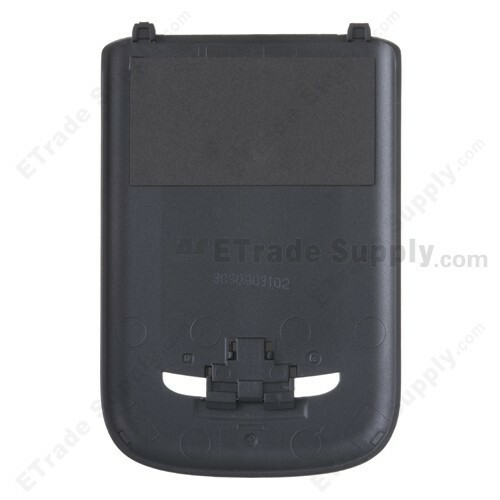 And this For BlackBerry Bold 9650 Battery Door Replacement ,Black - Grade S+ is OEM Brand New, whose quality and price are higher than those of the Aftermarket. 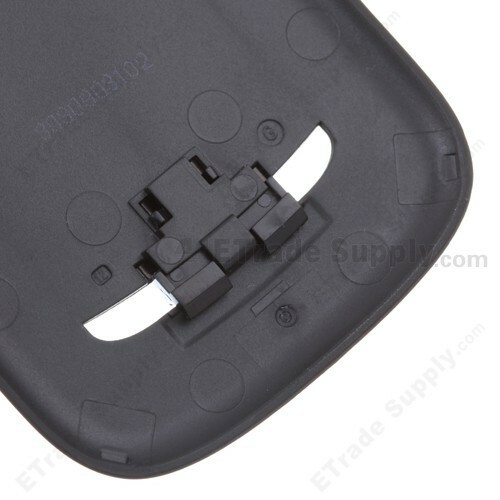 ETS has established the ISO9001 certificated QC procedure and we conduct strict cosmetic inspection and functionality test for each BlackBerry Bold 9650 Battery Door before package and transportation. 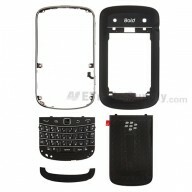 We also invent our own super-protective packaging method to give the maximum protection to BlackBerry Bold 9650 Battery Door. 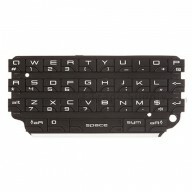 Therefore, please rest assured that our product quality is guaranteed. 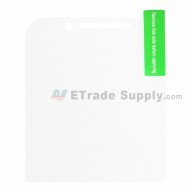 Besides, ETrade Supply also supplies other replacement parts of BlackBerry Bold 9650, such as LCD Screen with Adhesive, Rear Housing Assembly, Glass Lens, etc.